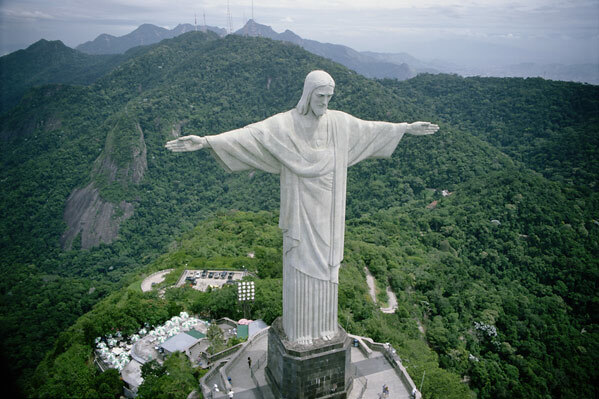 The statue featured in the above photo is called Christ the Redeemer and it overlooks Rio de Janeiro. Last month this statue was named one of the New Seven Wonders of the World by the non-profit New Open World Corporation (NOWC). The two attributes associated with this marvelous statue by NOWC are: “welcoming and openness”. The statue, standing 130 feet tall, was completed in 1931. Yearning to be born and welcomed by loving hearts.